“Kansas City’s One Stop Garden Shop” started in 1934. 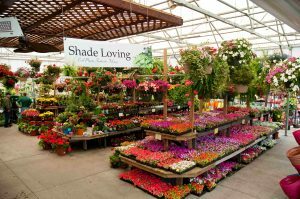 This Lawn & Garden store nestled in South KC has delighted residents of the metro area by stocking fresh, healthy garden & landscape plants. 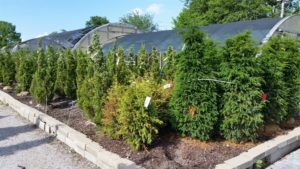 Known for being a valuable source of gardening information, our staff is comprised of individuals who delight both in gardening & giving helpful lawn & garden advice. 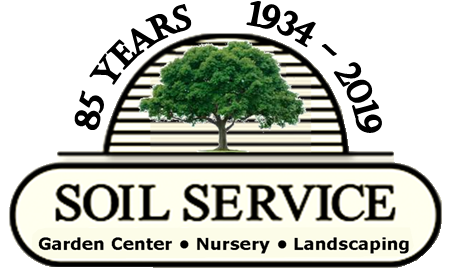 Soil Service supplies home, lawn, & garden pest controls (i.e. Weeds, Insects, Plant Diseases, & Animals). Now offering a wide selection of new Organic & Earth Friendly products. Great garden gifts. 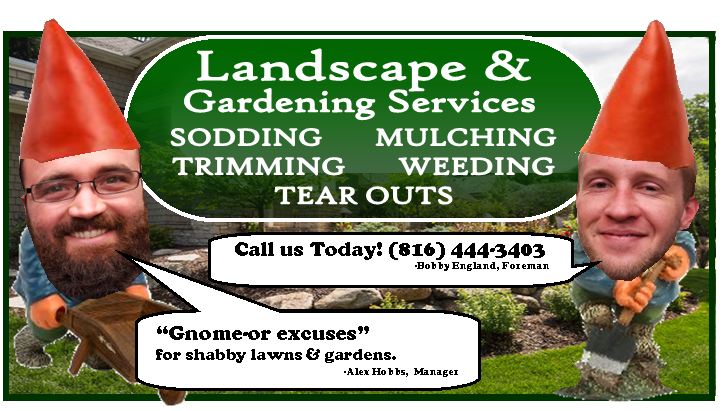 We help design container gardens, square foot gardens, and other landscape projects.